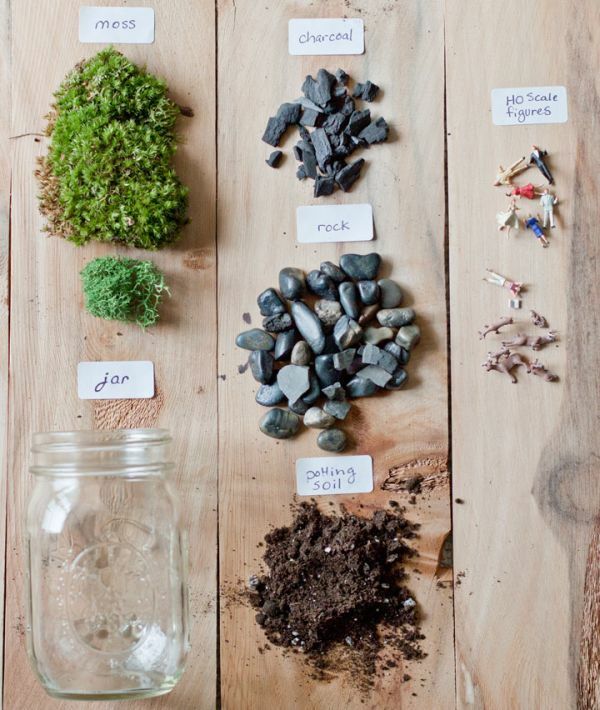 Terrariums are easy to make and require very little maintenance. 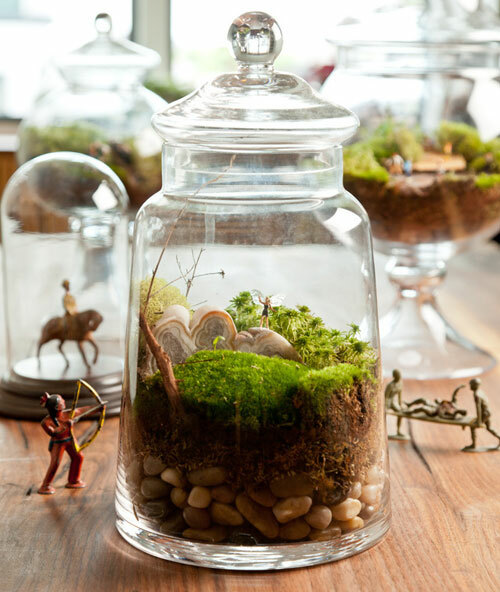 Keep reading to find out how to make your own, and take a look at these adorable terrariums you can recreate! Terrariums are great if you want low-maintenance plants in your home. 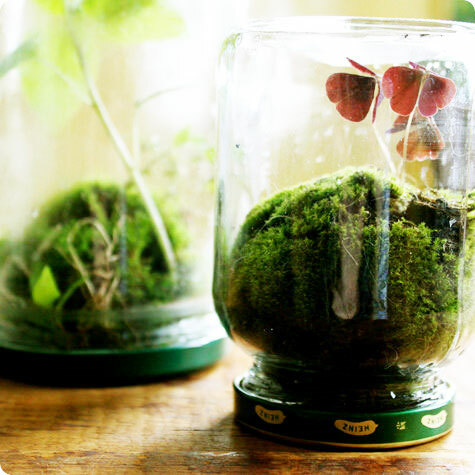 Plant them in any container you like, and when it comes to terrarium decor, let your imagination run wild! 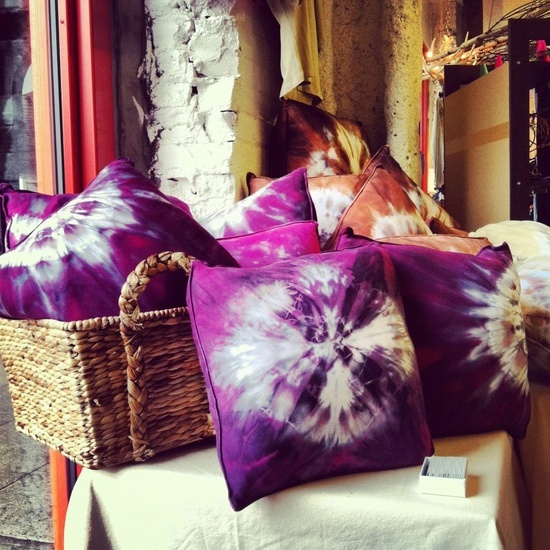 Add gnomes, ceramic mushrooms, or sea shells. 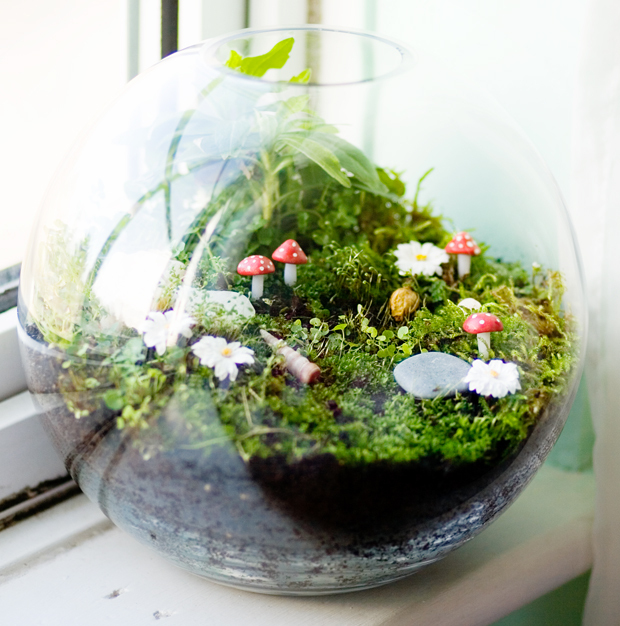 First, learn how to make your very own terrarium then check out these super cute terrariums that you can easily replicate at home! 1. 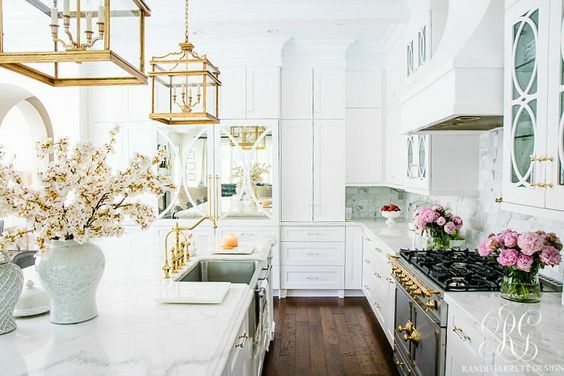 Pick an open or closed glass container. 2. Cover the bottom of the container with a 1 inch layer of pebbles or rocks to create drainage for your plants. 3. 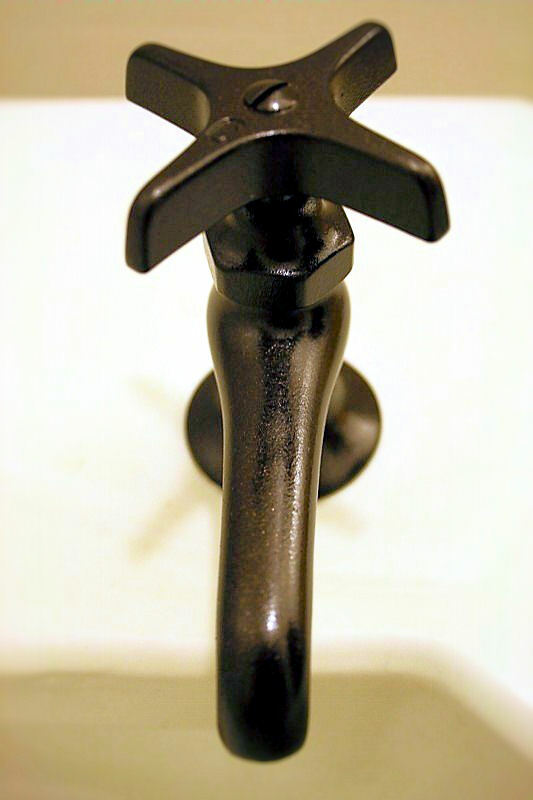 Add a thin layer of activated charcoal to keep the water fresh. It also prevents mold and bacteria from building up in your terrarium. 4. Add potting soil to your container. 5. 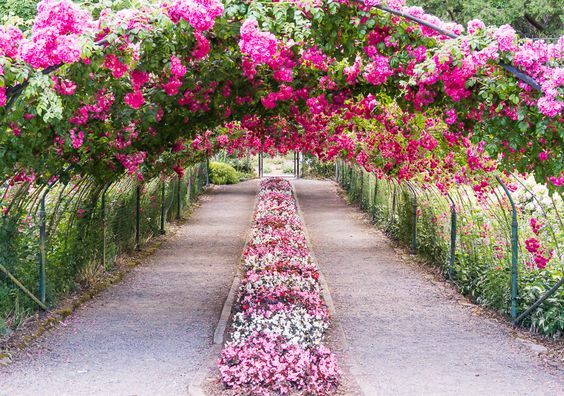 Place your plants in your container along with any other decorations you like. 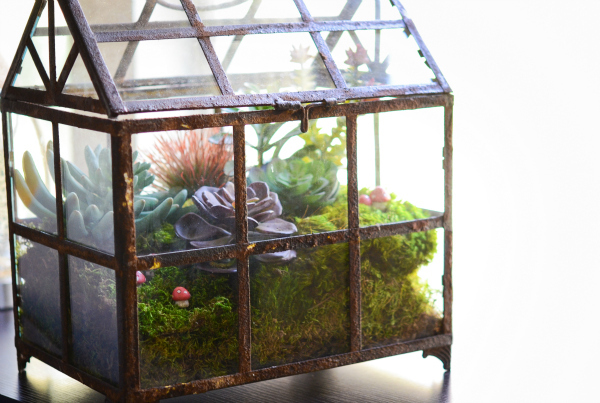 We love this mossy vintage greenhouse! 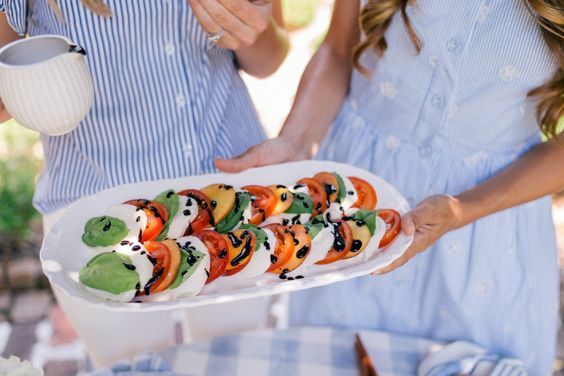 The mini mushrooms are so cute, and we love the oversized succulents. Check your local thrift store for these glass boxes/mini greenhouses. If you can’t find the perfect glass jar, why not try a pickle jar? 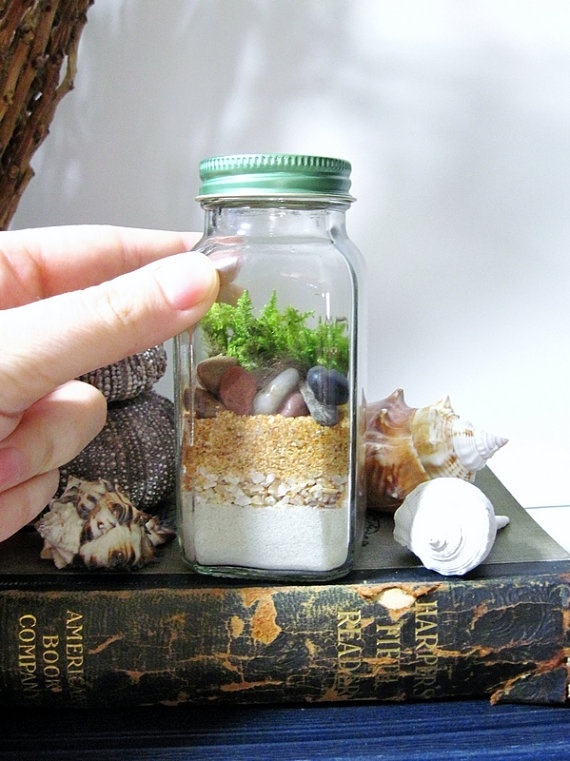 Pick some moss from outside and place them inside your jar. Put it on a windowsill and watch your mini plants grow! 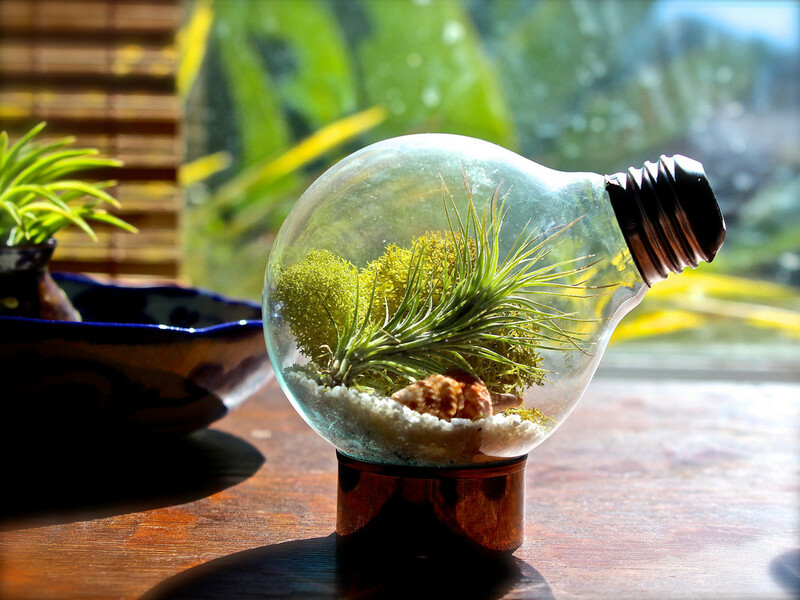 If you like recycling, try your hand at making a mini terrarium inside a light bulb. 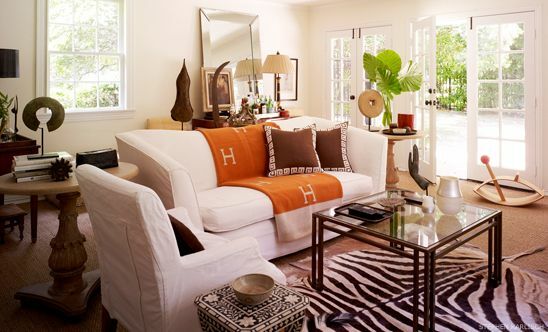 Make more than one and arrange them in a group using different plants and decor for each one. If you want a large terrarium, try using a fish bowl. They come in many different sizes and shapes for any kind of terrarium you want to make. 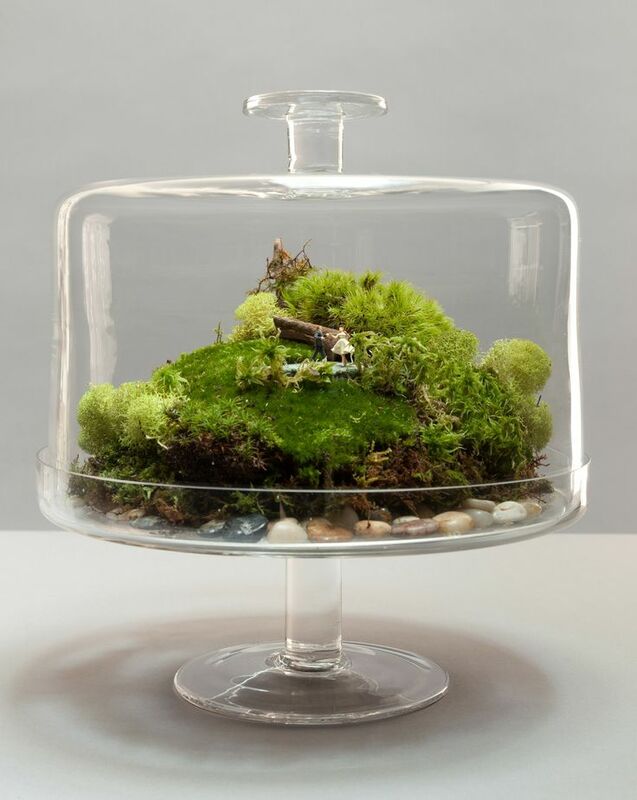 Take that cake stand you have lying around and turn it into a terrarium! What’s great about cake stands is that the lid acts like a greenhouse, holding in moisture and allowing your plants to thrive! If you want an extra tiny terrarium, use a spice jar. It’s perfect for mini plants and little pieces of moss. Bring a piece of the desert into your home with a cactus terrarium. 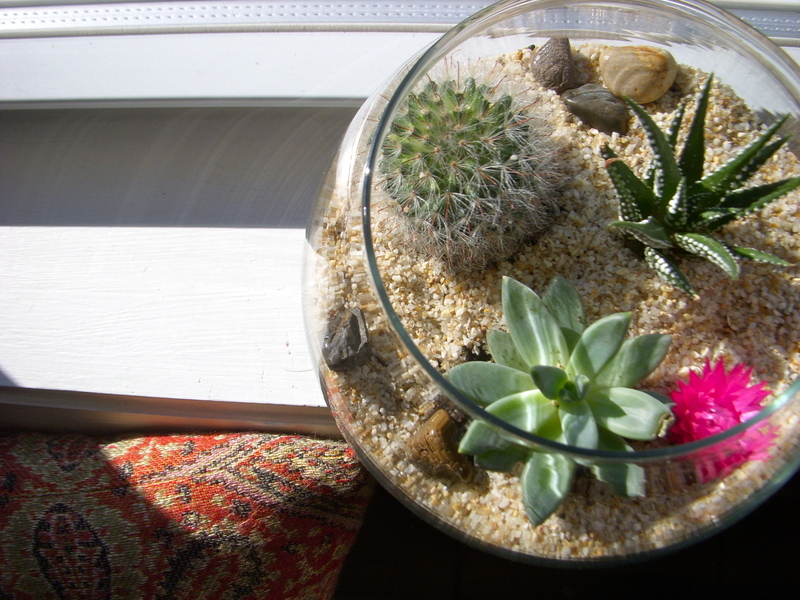 Arrange mini cactuses, stones, and sand to create your very own desert utopia. Photos: Covet Garden, Home Edit, Air-Plants, BGSTROITEL, Chicky Pea, Cup Cakes Clothes, Etsy, Lions Tigers and Fashion Oh My.